Hey all! 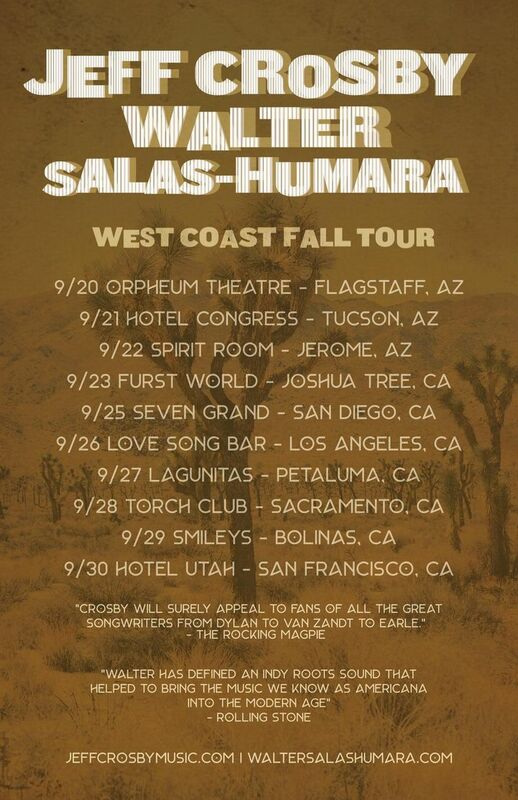 Headed out with my pal Walter Salas-Humara in Sept. In AZ and CA. Spread the good word! I really enjoyed the show. Not the most attentive crowed being a Brewfest but the band didn’t let that bother them. Good job guys. Come back to Lander! LOVE LOVE LOVE THIS BAND!! !